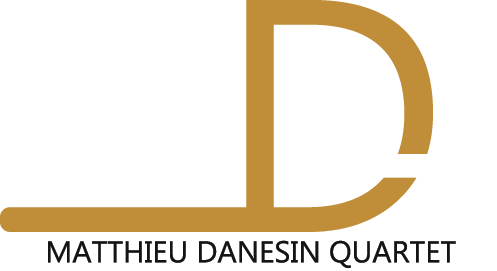 French drummer Matthieu Danesin spent the two past years touring to promote his first album « Matthieu Danesin 4tet » on stage. Through many occasions, he collaborates with Nicolas Algans (tr). Therefore the trumpeter joins naturally the band to become a permanent member alongside Thomas Koenig (sax), Guillaume Ramaye (p), Louis Nicolas Gubert (bass). 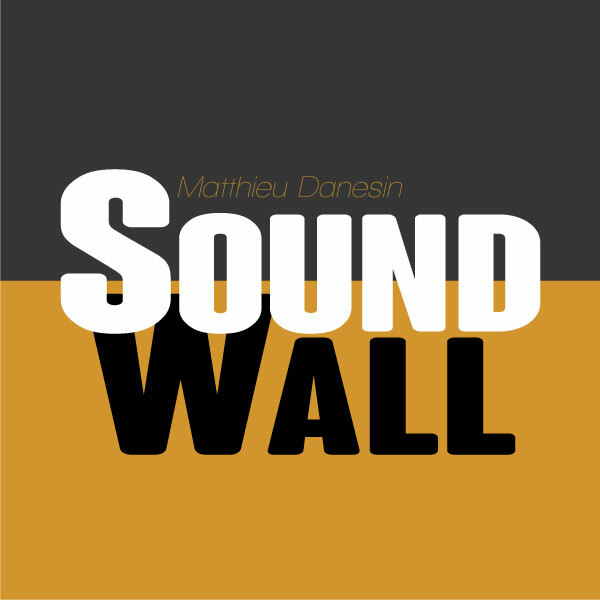 This musicians’ reunion named Matthieu Danesin SoundWall fully answers Matthieu Danesin’s will for a new artistic direction. Mixing Matthieu’s musical experiences, listing Esbjorn Svensson Trio as well as Paradise Lost as musical influences, the music of the SoundWall reveals Matthieu’s taste for beautiful, sophisticated melodies and powerful grooves. The band is currently composing a new album, planned for late 2018 and keeps touring, as its full potential is revealed on stage.